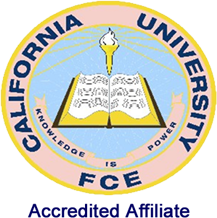 Ballsbridge University is a chartered and bona fide autonomous awarding Institution duly registered in Dominica - a United Nations Member State - as a Higher Education Institution (HEI) online with Reg. No. 16184 and a Certificate of Good Standing as per the COMMONWEALTH OF DOMINICA STATUTORY RULES AND ORDERS (SRO) NO. 65 OF 1996. BU is legitimate and self regulating organization duly registered and legally empowered to function under the statutory laws of commonwealth of Dominica. BU is accredited by both academic and professional bodies which provides the reassurance of a credible, academic, industry recognized qualifications. 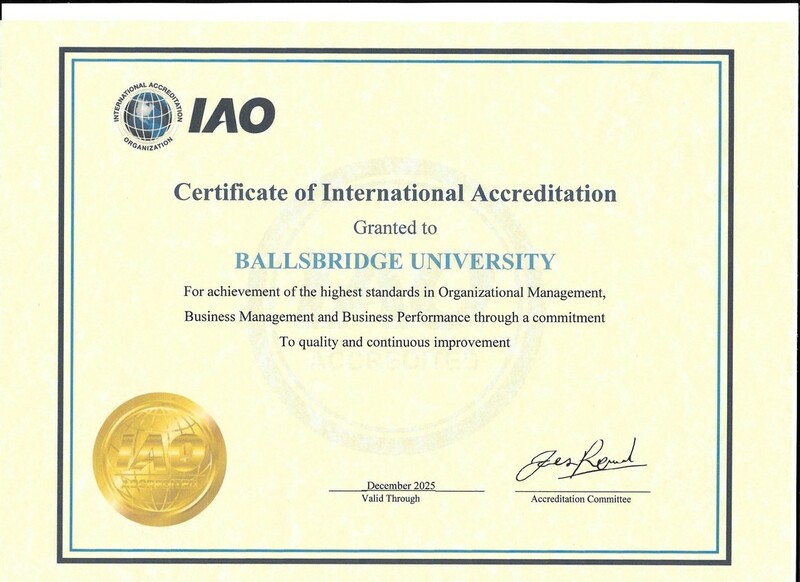 Degrees conferred by Ballsbridge University have been internationally recognized by the Governments and private sector and also accepted by multinational businesses as well as by colleges and universities for further study. The Ballsbridge University college London is an independent college and faculty of ballsbridge University .